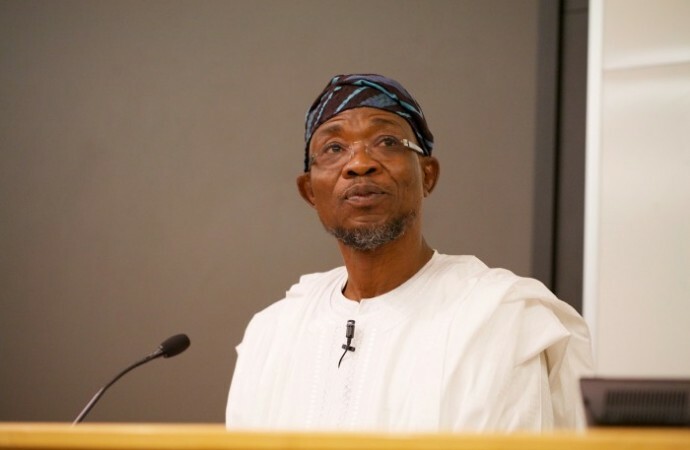 The Governor of Osun state, Ogbeni Rauf Aregbesola, has charged Nigerians on the need to keep hope alive in-spite of the daunting economic challenges being faced by the country. Aregbesola said it is in this that the citizens can be galvanized towards contributing their quota to the overall progress of the country. This was the summary of the Governor’s message to Nigerians as Christians all over the world celebrate Easter to commemorate the anniversary of the death of Jesus Christ. The Governor, in the message signed by the Director, Bureau of Communications and Strategy, Office of the Governor, Semiu Okanlawon, urged Christians to reflect on the import of Easter celebrations in their dealings, not only with other Christians, but with people of other religions. He said Nigerians must eschew bitterness and all forms of violence, stressing that the progress, peace and security of the nation is anchored on good neighbourliness and peaceful co-existence. The statement reads further: I urge you all to let the significance of the celebration reflect in our relationship with one another both Christians and the people of other religions. There is no doubt that these are tough times in our country but we must all keep hope alive that life will be better.